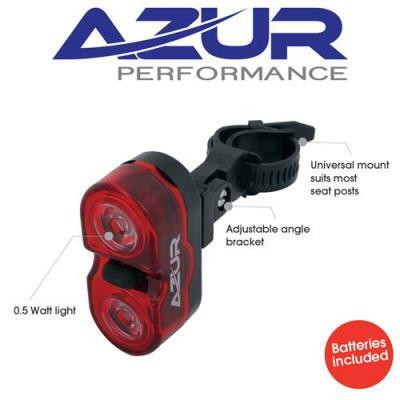 At Inner City Cycles we have selected a vast range of lights from a variety of different brands. 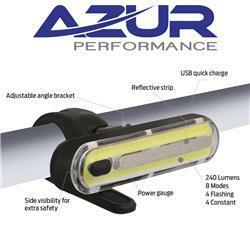 Our brands include AZUR, Cygolite, Giant, Serfas and Knog. 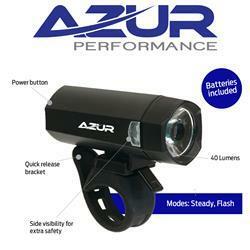 We have battery powered lights and USB rechargeable lights. 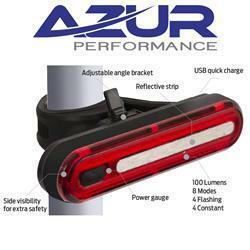 We have lights that range from 25 lumens to 1000 lumens. They come in all shapes and sizes and can be fitted to almost anywhere on the bike and some can even fit on to helmets. Call us on 02 9660 6605 for more information on our lights.